The KÜHL Skorpio™ Shirt is constructed from a linen cotton blend with a multi-colored Jacquard effect. UPF 15+ provides sun protection. 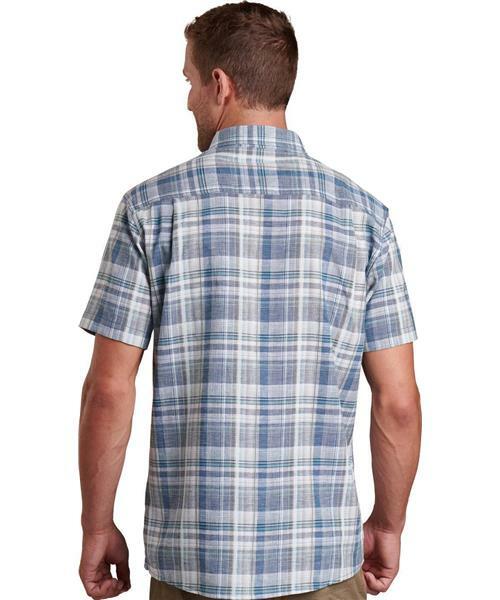 The button front Skorpio Shirt features two chest pockets with button closures and an inside security pocket.